Winter is here and if you’re worried about what the colder weather will do to your health, don’t be. Our experts have got all bases covered. You might not have thought about how your diet can affect your health during winter, but our nutritionists certainly have. They’ve come up with four foods that’ll help you stay at the top of your game right through to 2019! The chilly winter air can really mess with your skin. It leaves skin feeling really dry and can trigger common problems such as eczema or psoriasis. Not the look you want heading into the festive season. The healthy fats found in avocado can save you! They’ll help your skin retain the layer of moisture it needs to stay soft. 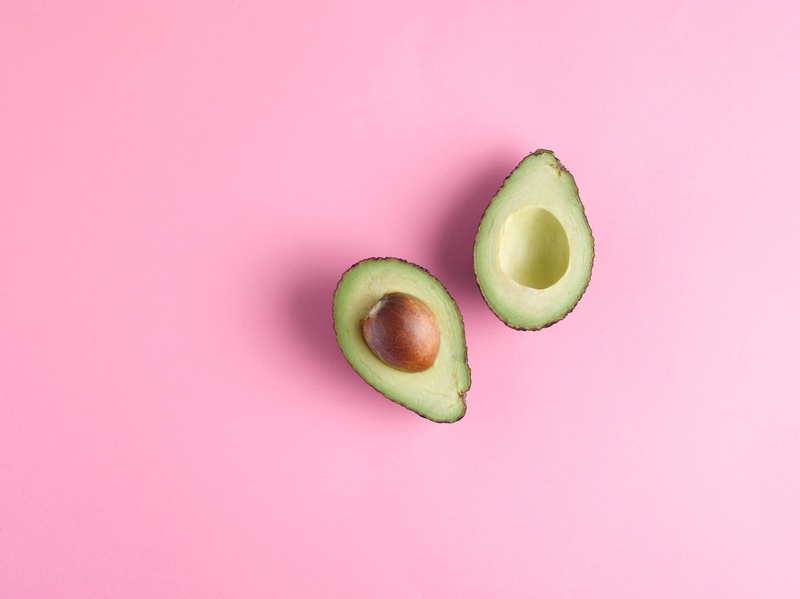 Avocado helps your body absorb Vitamin E, which is a key ingredient in the collagen that your skin needs for a glowing complexion. According to NHS guidelines, half an avocado is enough to get these health benefits. If you’re saving the other half for another day, remember to leave the stone in to stop it from turning brown. 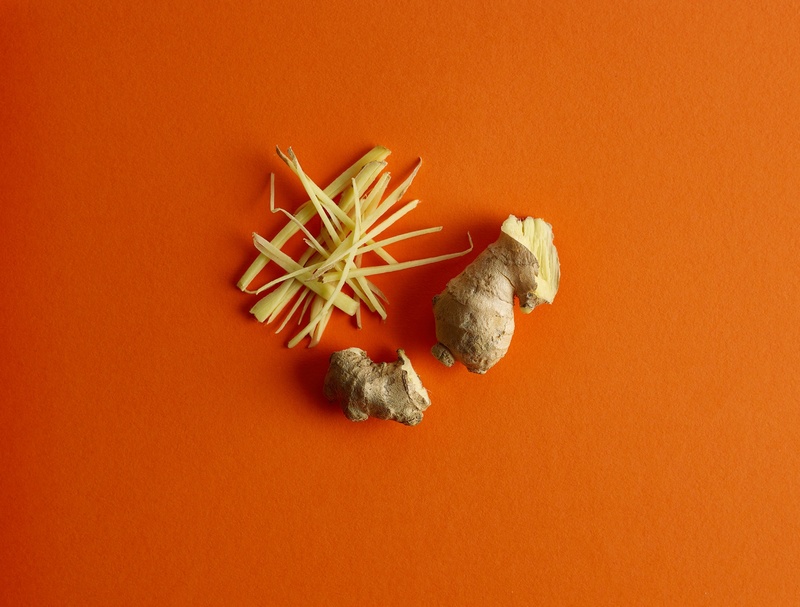 Fresh ginger is very effective against a blocked nose and is delicious in both sweet and savoury dishes. It contains gingerol, which is related to the capsaicin compound found in chilli. Spicy food causes you to get a bit of a sweat on, which can loosen a bunged up nose in next to no time. Just make sure you’ve got some tissues ready! Ginger can also protect you against the virus that causes respiratory tract infections - in other words, it could reduce your chances of getting a cold in the first place. At least one thumb-sized piece of ginger per week is enough to notice the difference. If you can get more, even better! It turns out there’s more to garlic than just keeping Dracula at bay. 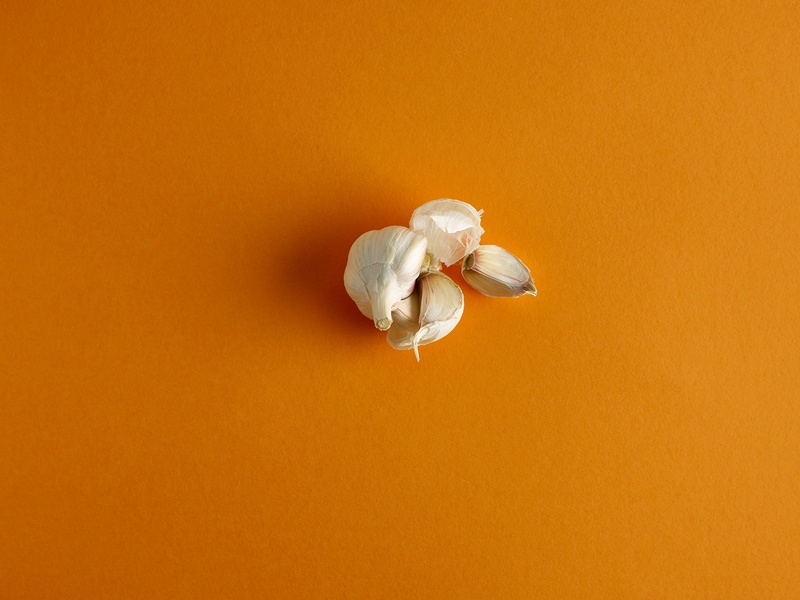 Studies have shown that a daily dose of garlic can get rid of sore throats and other cold symptoms up to 70% quicker and reduce the number of days you’ll need off work by as much as 61%. It can also reduce your chance of catching a cold by around 63%. So why is garlic good for your immune system? It contains lots of sulphur compounds, in particular allicin, which is credited with many of garlic’s health benefits. It’s also for that unique, pungent smell! At least a clove a day should do the trick. Winter is notorious for the effect it has on some people’s mental health. Seasonal Affective Disorder (SAD) is a form of depression that becomes much more common once the clocks go back, as the shorter days leave us with less sunshine to enjoy. It might surprise you to know that a small amount of red meat can be a big help here. That’s because it contains tryptophan, an amino acid that increases your body’s production of ‘happy hormones’ such as dopamine and serotonin. 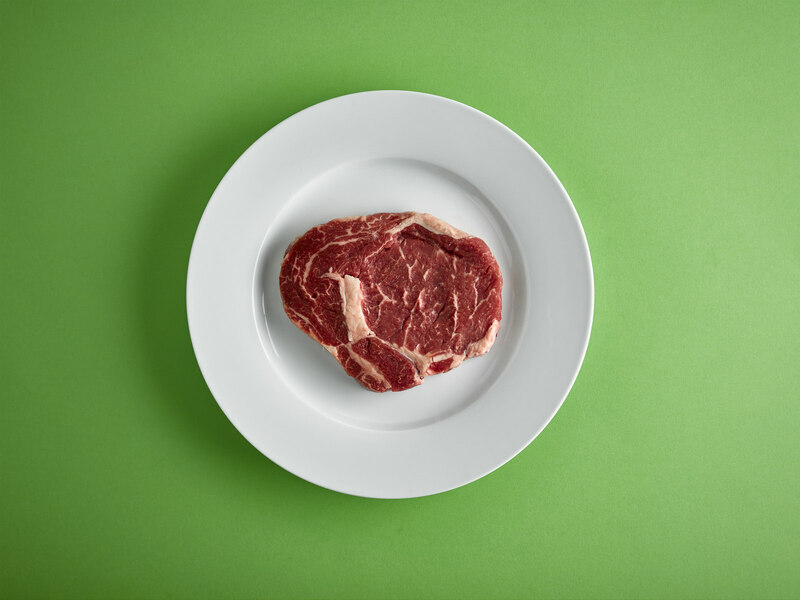 One or two portions of meat per week is enough to boost your mood. 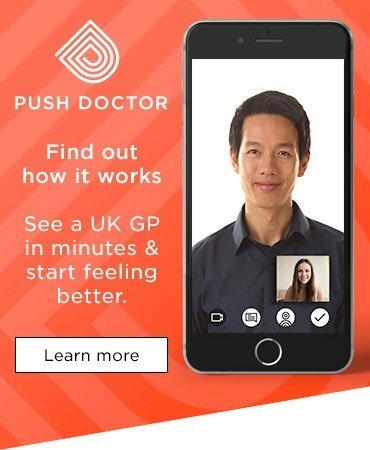 Need a doctor this winter? Whether you're suffering from one of the conditions above, or you're worried about a completely different winter health issue, our doctors are here to help. 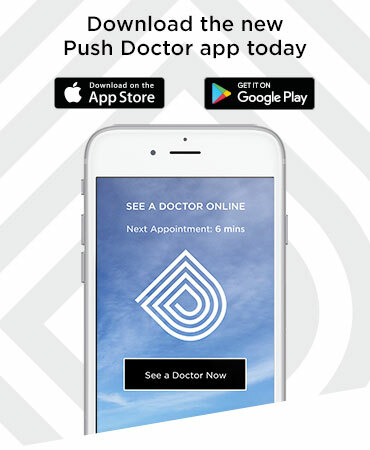 Book an appointment today and get the advice and treatment you need.